Fitness and Wellbeing has become such a massive part of my life over the last two years and I feel it’s all I ever talk about. 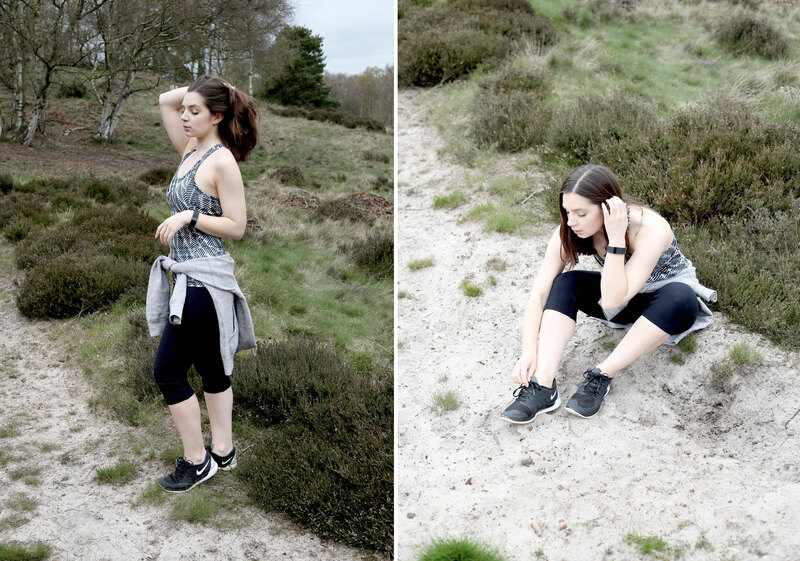 I feel it’s quite natural that my blog has followed suit, and although it means that getting content together is a little trickier (no one really wants to publicise photos of themselves at a 6am HIIT session), it feels so much more organic and dare I say fun?! One thing I love about Health and Fitness blogs? They’re all completely different. Even those who follow exactly the same workout (HEY FELLOW BBG COMMUNITY)! 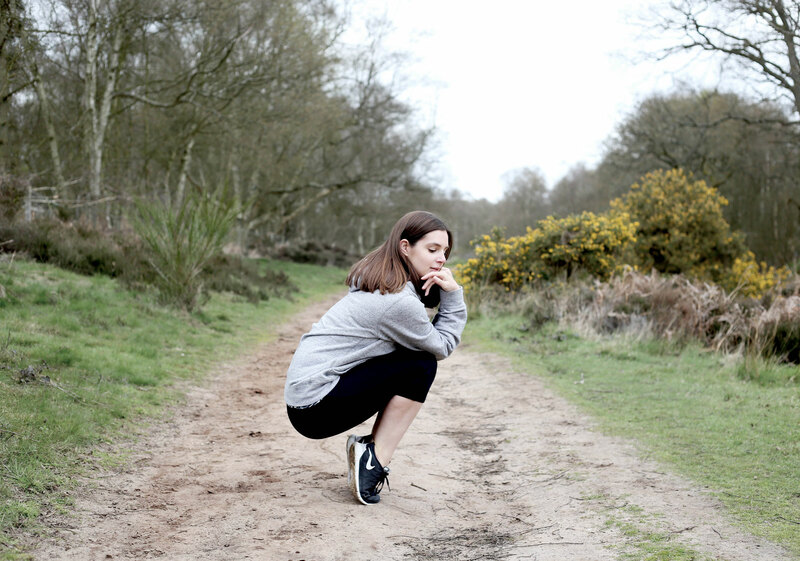 Every single person takes something different out of exercise, basically resulting in a massive community of online diaries. 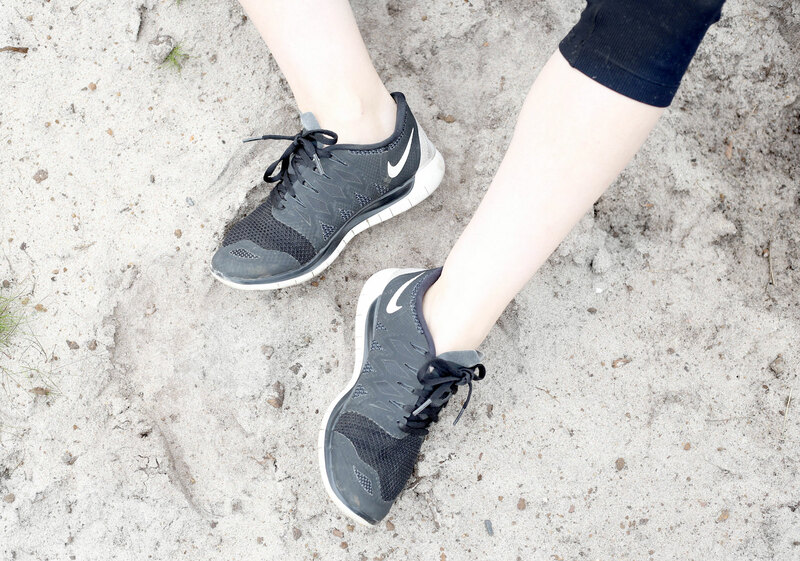 I’m writing this post firstly as a way of letting my readers know that I’m going to be heading in a much more personal direction (lots of posts based around my personal progress etc), and also because I realise I’ve never actually talked about my own workout plan before. I’m currently recovering from a viral infection (aka over dramatic cold), and I’m finding it really tough to take a step back from working out. I know how important it is to rest and let your body recover, but I’m the kind of person who literally falls apart without exercise. My brain is foggy, I forget everything and I end up feeling like a lethargic slug. So although this week I’ve been attending my usual ballet and yoga classes, I’ve been avoiding all HIIT and resistance training, which is even more frustrating than I’m trying to let on. Think child in a sweet shop with a toothache. Although it seems like a lot at first glance, broken down, my BBG workouts are only 37 minutes long, and ballet is never longer than an hour. I’ve come to find shorter more frequent workouts keep me motivated so much more than an hour and a half boring slog at the gym three times a week. And that’s the exciting thing about fitness – just because one routine works for one person, doesn’t necessarily mean it’ll work for you! It’s taken me over two years to find out what works for me, and even now I still switch it up a bit when I find myself getting bored.